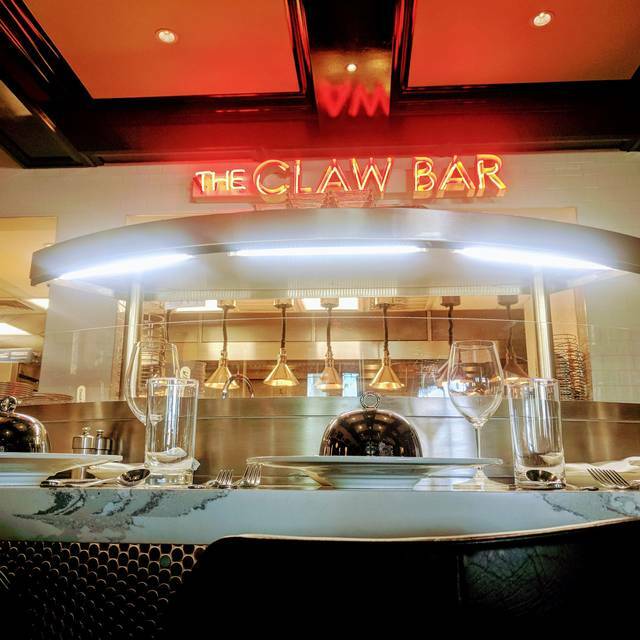 You must make reservations at least 5 minutes in advance of the time at The Claw Bar. 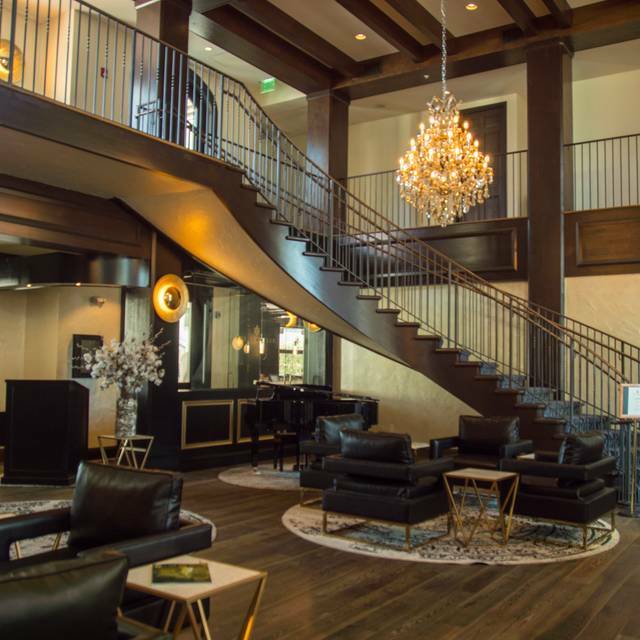 Large hotel parking lot as well as valet parking in the evenings. Please call to discuss the possibility of private parties and events. 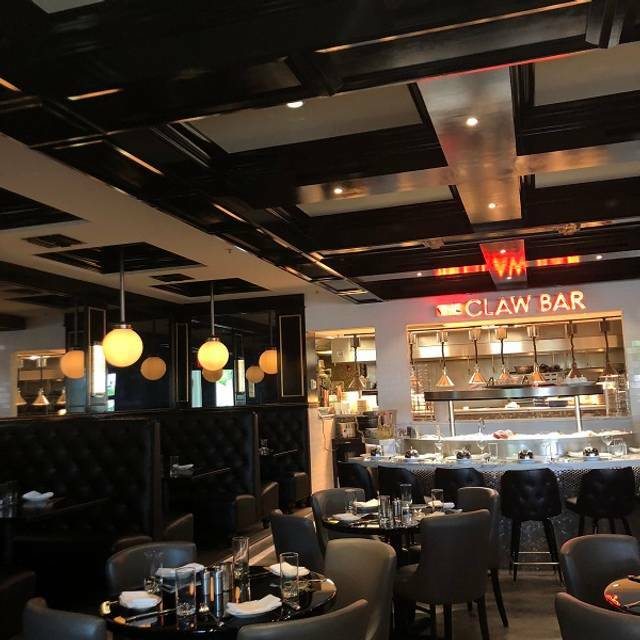 The Claw Bar brings chic hotel dining to the Bellasera Resort in downtown Naples. Featuring the same gracious hospitality and spectacular cuisine you’ve come to love at our original location within The Bay House in North Naples, The Claw Bar specializes in seafood towers assembled right before your eyes in our open kitchen, as well as a full array of seafood entrees, southern-influenced dishes, and regionally-inspired cuisine. The Claw Bar prides itself on using locally-grown and locally-sourced ingredients whenever possible. *Please note that the majority of our indoor tables are comfortable booths. 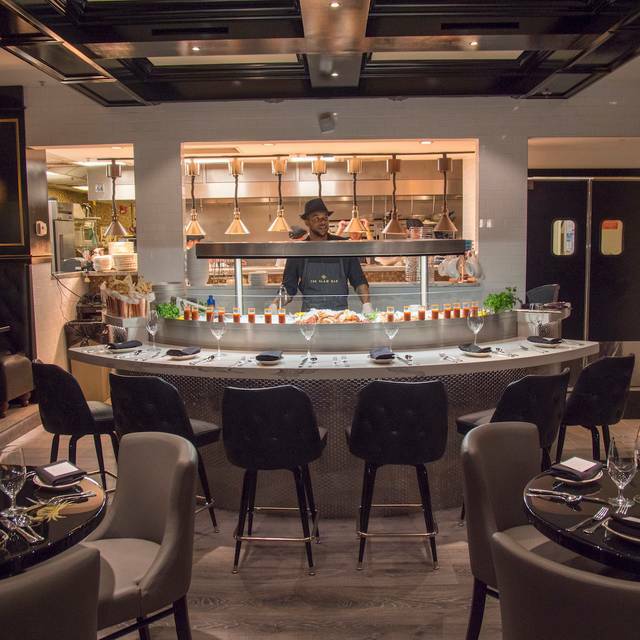 Please feel free to call to discuss our full array of seating options, including seating at the Claw Bar itself! 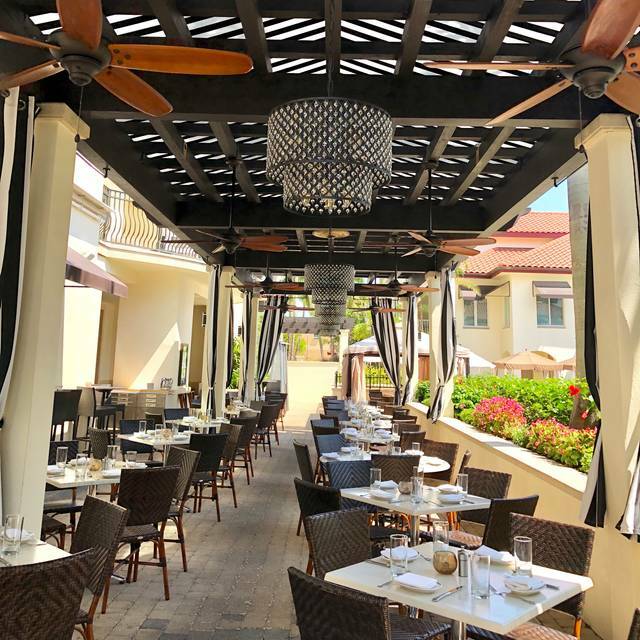 * In the event of inclement weather, we will do our best to accommodate our guests seated outside, but we cannot guarantee that they will be able to move inside if the indoor tables are fully booked. Food was great & service was good. Food was ok. Swordfish was over cooked, calamari was way over cooked and just scraps. Oysters were delicious, cauliflower was delicious and deserts were superb. Atmosphere was lovely. We went for Easter dinner. The food was pretty good, I enjoyed the seafood stew dish and my husband had the filet, scallops, asparagus and potatoes. The oysters were just ok. I felt they may have been smaller than I like. The service was very good. I would definitely go again. We loved brunch Sunday. Everything was superb...even the kids thought so! The atmosphere is gorgeous as well. The lobster was delicious! Nice decor and great service. Great place for a meeting or just a fun lunch. Service is top notch and the food is amazing! The staff here are amazing from the lovely hostess to the waitstaff and Bartenders who were so friendly and helpful. The food was excellent, fresh and delicious. We had better meals here than anywhere else we ate on 5th. Sitting outside on the covered patio is very special. 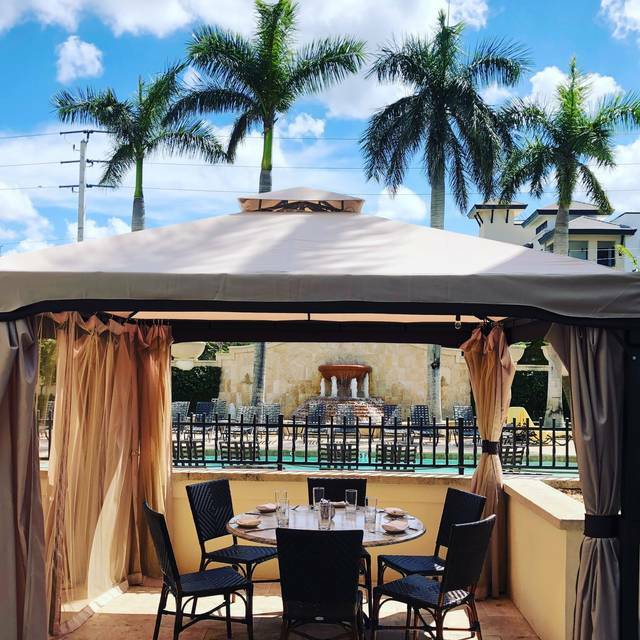 For a restaurant that has been here for less than 2 full seasons the Claw Bar is on the short list of fine dining establishments in Naples. This was our 2nd time there and it excellent both visits. Lovely hotel restaurant with excellent food. Outside pleasant as well. Service not bad. Choices of food fun and diverse. We sat on the patio, beautiful setting. The shrimp dish was really tasty!!! This was our fourth visit since January - with many fine dining establishments to choose from in Naples we believe this to be a real gem! Amazing place to eat and relax!! any questions we had about the orders we placed. Menu was extensive with new dishes we had not tried. excellent dining experience. However, if you want an economical meal this is not the place for you. The food and drinks though outstanding are very very expensive and this is a restaurant for special occasions . We have been here at least six times and it is always a very good experience. This time, our server was a very pleasant young man but I would say new to the job. He had a few service miscues; he rebounded well and the manager came over once to his rescue. Very good food and very nice staff. The green beans and cauliflower did not see to have been cooked at all. When asked was told they make them crisp and brought more green beans that were suppose to have been cooked more; however, we really could barely tell if they were. It was like eating raw veggies. The sweet and sour shrimp was mediocre. They need some kind of sauce. It was like eating grilled shrimp with raw veggies. Three of us order this dish and we all felt the same. Then yesterday I was talking with a friend that had been there and had ordered the same thing. She felt the same way. None of us would ever order it again. I also tried a friends crabmeat with pasta and would never order that either. The St. Augustine Stew looked interesting and the person who ordered it was happy with it. A lovely place for happy hour. Just wish the burger was better. Excellent food in a beautiful relaxed setting. Service was great. Staff couldn’t have been any nicer from the valet to the waiter. One of my favorite places to go! Our second visit here did not disappoint. We dined outside which was lovely and warmer than the chilly air conditioned interior. The food , drinks and service were excellent. amazing oysters and great entrees. We loved the wine list. Had a great bottle of Austin Hope Cab Sauv. We told Austin (who we know) that we found his wine and loved it. Suggestion: Consider offering cold water oysters for $1 or $1.50 each at lunch until 6 pm. You'll pack the place and sell a lot of other food and drink at the same time. I think only Tuila Wine Bar offers oysters at a discount from 4 to 6 pm. You'd capture a big market and introduce people to Claw Bar. You have a wonderful property but it is under-discovered.!!! Anyway we had a terrific time. 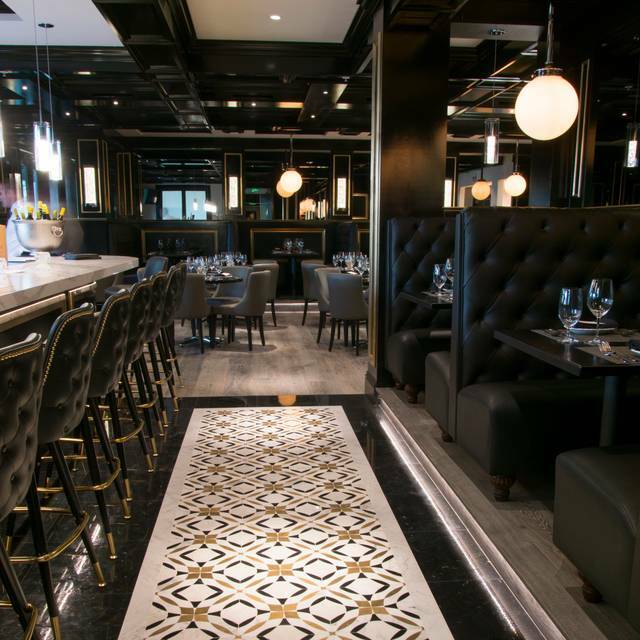 Excellent food, service and ambience! Have been here many times. Very attentive service,excellent food and value. Have always enjoyed this restaurant, and would gladly recommend. Can be loud. We sat outside since it was a nice night. Service was excellent. We shared a little gem salad. It was fresh with delicious praline bacon on top served with ranch dressing. I had the special which was cobia and corn risotto. It was a good portion with perfectly cooked risotto. Others in our party had scallops, sweet and sour grilled shrimp, a trio of steak, scallops and lump crab. All said they were delicious. Our only disappointment was the desert. The millionaires shortbread was overly sweet. Our server noticed we didn’t finish it and gladly took it off our bill. I can’t remember his name but he was Romanian. Would definitely go back. 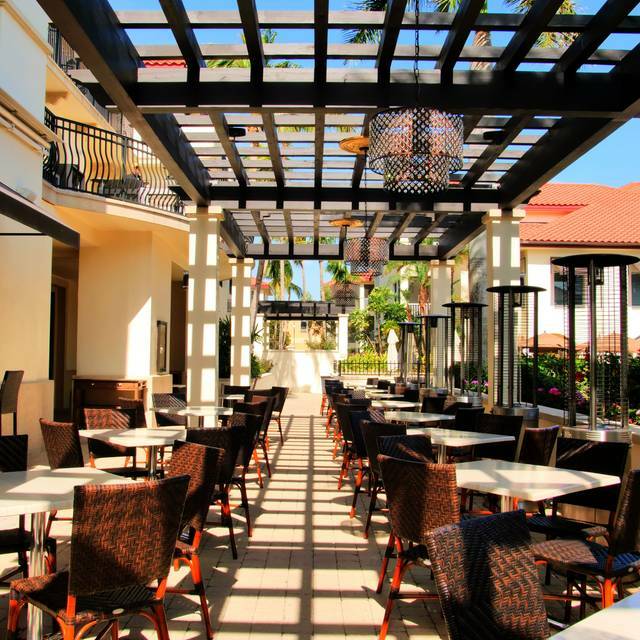 One of our favorite spots near downtown in The Bellaserra Hotel. Lovely bar and outdoor courtyard patio. All the usual Bay House specials plus more and an excellent cocktail list. We celebrated our daughter-in -law's birthday, and everyone enjoyed themselves. We had lobster and lump crab potholes and shrimp and lobster which was delicious. The weather was super and we were protected by the beautiful canapy. They also gave us a lovely birthday dessert. Our son and daughter-in -law had that big sea food tower which they thought was sumptuous . We will be back. It was a perfect evening, food was delicious, service was great and atmosphere is lively! Fantastic experience. 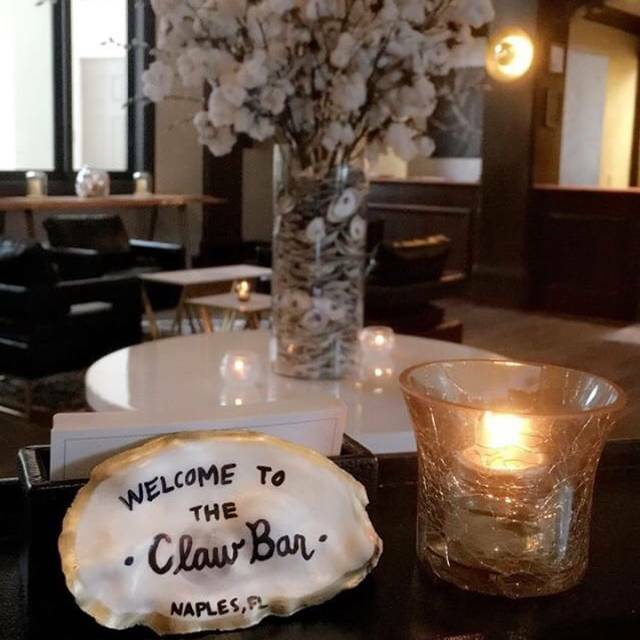 The Claw Bar made our birthday friend feel so special and so pampered. The food and the service were beyond wonderful! Love ordering the seafood tower! Great place to celebrate! Went for brunch. Didn't disappoint - everything good. Only thing the drinks are a little pricey for what you get. Took my wife there for our anniversary. Food was amazing. Drinks were great and the staff made sure our special occasion was memorable. Travis the bartender went above and beyond to make sure we had a good time. Thank you. A lovely place: outdoor seating weather permitting is a treat; indoor dining room is elegant in dark woods with kitchen visible from the dining room. Our visit was only marred by two incidents: there was confusion about server assignment so we had to ask for service, and a petite filet was served rare when requested medium well done. The server assigned was delightful, quick, and attentive; the steak was removed and replaced and the staff provided the diner with extra appetizer soup in the delay. Great brunch menu and cocktails. Their SeaBLT was incredible and a filling portion. My gues states that his crab eggs Benedict was very good as well. He also enjoyed his Bloody Mary which included a nice size shrimp along with olive.